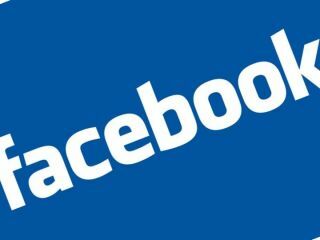 Facebook and McAfee have teamed up to offer up free online security for users of the social-networking site. Facebook's 350 million plus users will be able to download a six-month trial purchase of McAfee's Internet Security Suite, which will protect computers from viruses and the like which could get picked up while your surfing through the myriad of social networks. Alongside the free trial, a new online tool has been developed which will scan and clean your computer if it thinks you have been attacked by malware. "If your computer is infected, you will be asked to run a scan... and clean it before accessing Facebook," says Facebook's blog about the new virus services. "We're not aware of another free internet service that takes this much responsibility for helping people keep their accounts secure." Facebook has also listed a spot-check on its blog for those who are surfing the net. It's all self-explanatory stuff but if you want to give it a look, then click on http://blog.facebook.com.